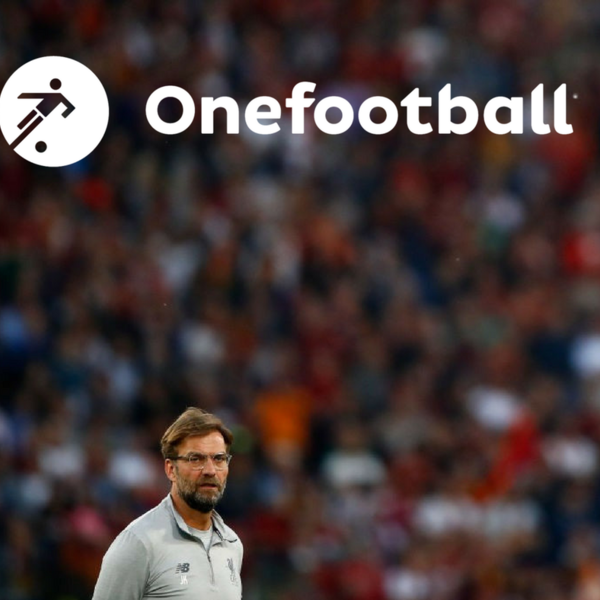 In this week's podcast, Dan Burke is joined in the studio by the Onefootball newsroom's Francesco Porzio, Phil Costa and Nathalia Araújo. They begin by getting their teeth into that absorbing Champions League semi-final second leg at the Bernabéu. Were Bayern unlucky, or are they just not good enough to crowned kings of Europe? And does this Real Madrid team really deserve to be remembered as one of the Champions League's greatest ever? Joining Madrid in the final will be Liverpool, who squeezed past Roma despite a late wobble in the Olimpico. Is the Champions League now Liverpool's to lose? And are we going to see another goal-fest in Kyiv? And the panel wrapped up the show by discussing the Serie A title race Napoli seem hell bent on ruining, and the Brasileiro Série A title race which has only just begun.